Do you like Frosted Flakes, Raisin Bran, Corn Pops, Special K, Fruit Loops, Mini Wheats, Rice Krispies, or Apple Jacks? Click here to print eight $1 off coupons for each box! After printing, you can then hit your BACK button and print one more of each, totaling 16 coupons. Wow, this might have never happened. Faraday is dead. What!?!?!?!?!? Wednesday nights are our favorite TV night of the week. We play the preview in slow motion to get as many details as we can for the next week’s episode. Gosh, we love this show. It will be worth the money to purchase the entire box set….one day. I just wanted to share the thrill of family because this picture makes me laugh for all the right reasons. 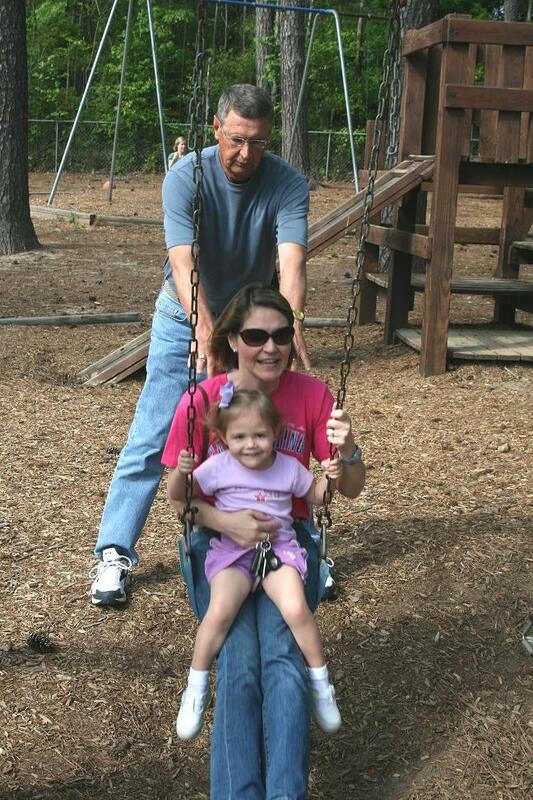 That’s my father-in-law pushing my sister-in-law and my niece on our church playground. Three generations pictured….and I’m so glad to be a part of the McGinnis family! I hope you’re not embarrassed, Valerie! 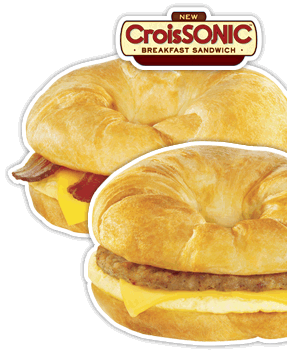 Want a free CrosSonic at Sonic? Enter your email address and Sonic will send you a coupon! The only catch is that you order a large drink to go with it. You’ve got to have something to wash it down with, right? 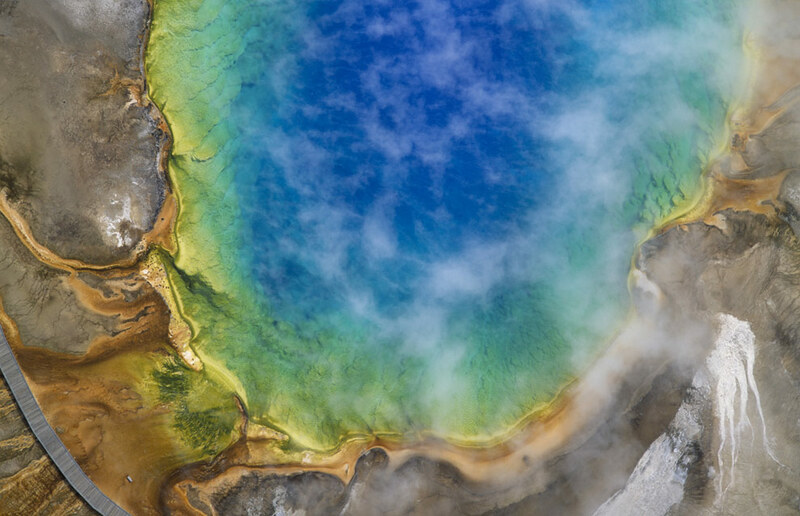 The Big Picture with amazing aerial shots of places in the world. My good friend, Jennifer, called me yesterday afternoon and shared this fun recipe with me for homemade goop. 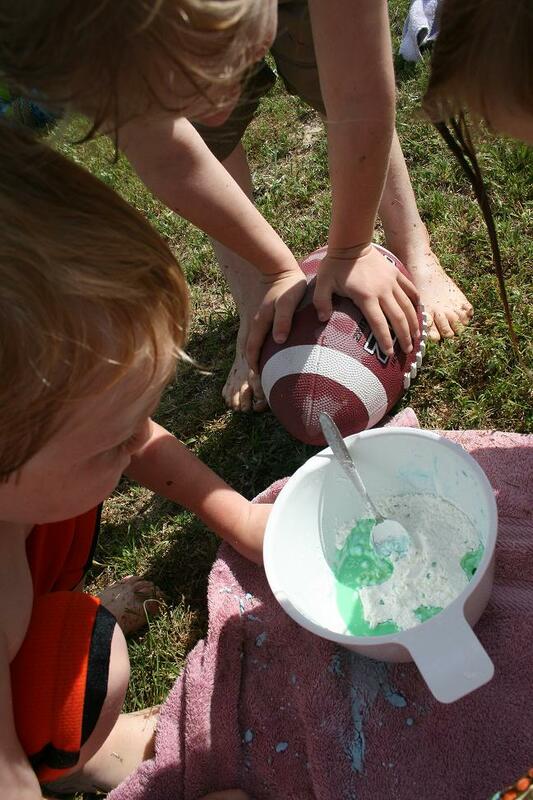 No, it’s not like playdough and it’s not like silly putty…..it’s GOOP! 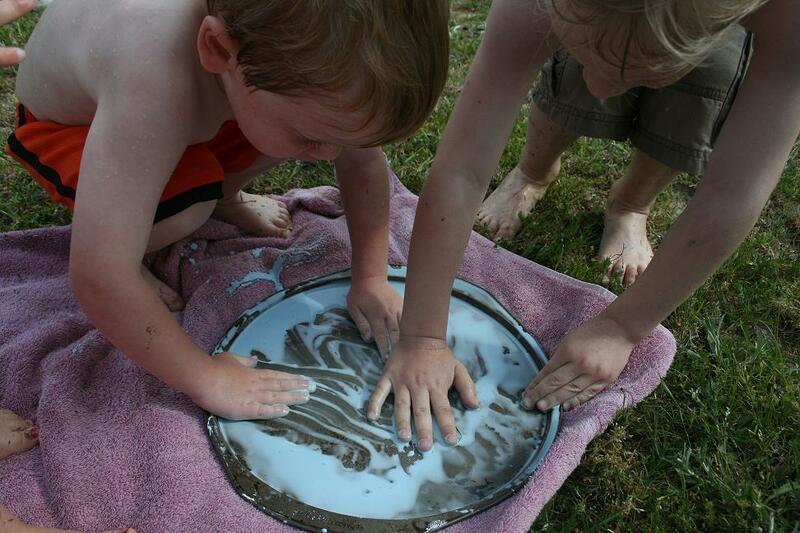 My children enjoyed playing in it with their hands and feet. Once the goop hit the skin, it dried and reminded me of paraffin wax. Only three ingredients are needed and I had all on hand – I knew I bought that cornstartch on sale a few months back for a reason! 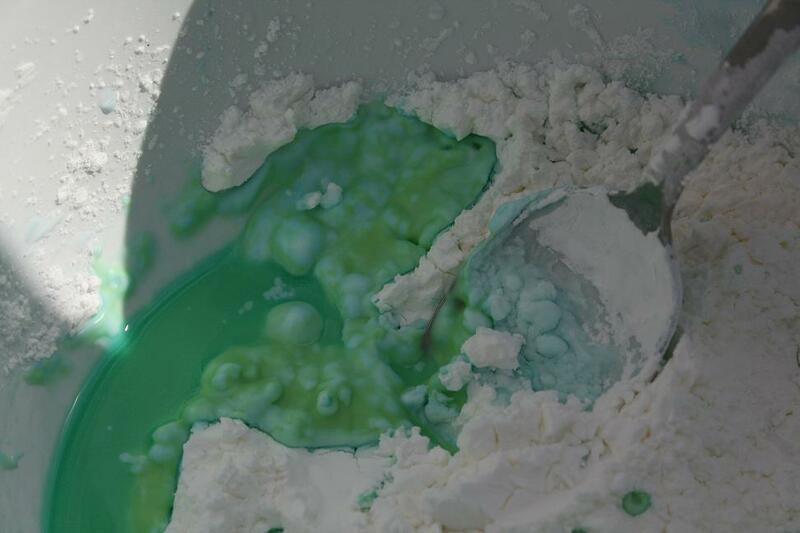 In a bowl or pie plate, mix water and optional food coloring. Add the corn starch and let the combo sit for two minutes, allowing the water to soak up the startch. Begin mixing with your hand or spoon. If you need to add more water, add just a couple of drops (especially after playing with it for awhile). Have fun! FYI: I would HIGHLY advise that you play with the GOOP outside. Trust me. Security in Christ -we can be sure we’ll remain saved through all eternity.